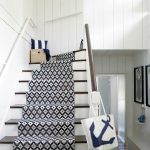 Increase the chances of selling your home by avoiding these styling pitfalls. When buyers walk though your home to make what is most likely the biggest financial decision of their lives, first impressions count. You want the buyer to be able to imagine themselves living in the home and how the space will suit their lifestyle. 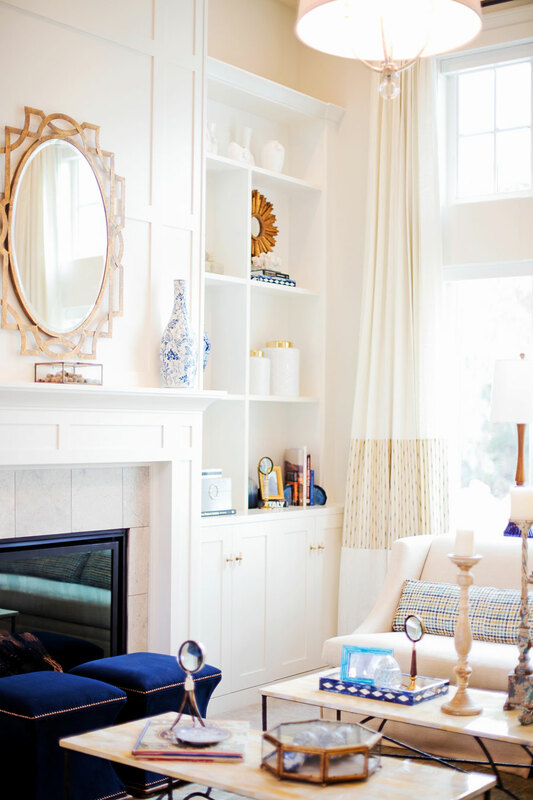 Here are some big styling mistakes to avoid so a potential buyer falls in love with your home. 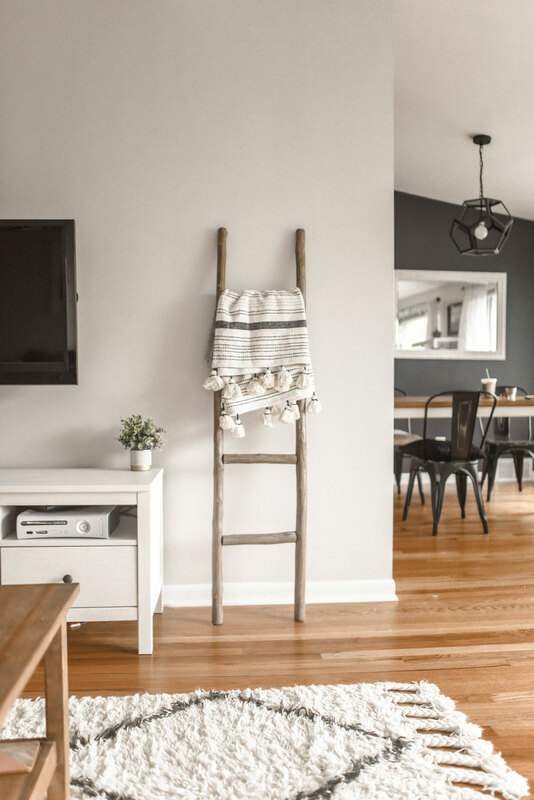 While you want your home to look cosy and comfortable, too much clutter will make your home appear untidy and in some instances smaller and darker. You want your spaces to look as large and bright as possible, which is easier when you have less ‘stuff’ around. Take a refined approach to decorating with a few statement pieces that aren’t particularly alienating to any style preferences. Knowing your target market is an invaluable tool when selling your home, and knowing what they like is an extra trick up your sleeve. 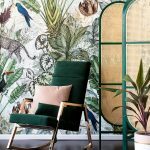 You don’t have to spend a fortune on redecorating, but if you select a few little décor items that you know are trending, this can help with positive association when it comes to your home. I.e. 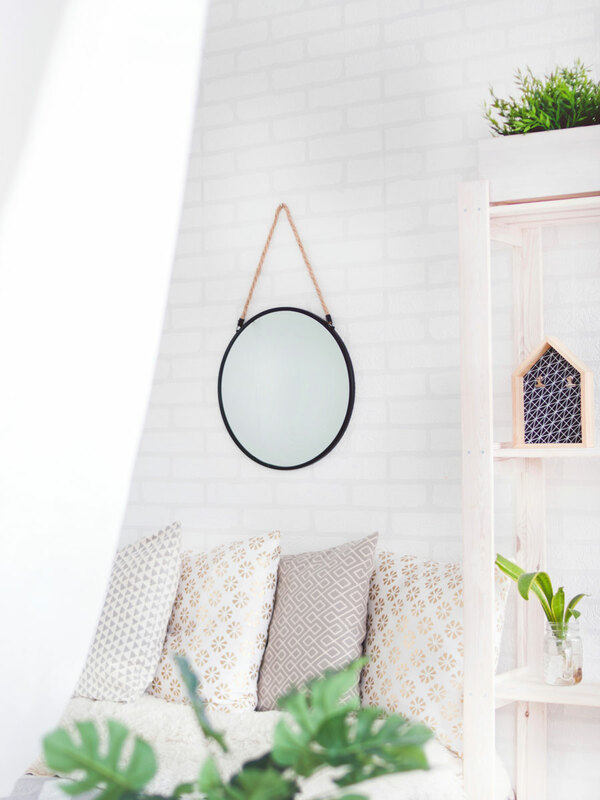 when a potential buyer walks through and loves the look of a beautiful potted plant or cane basket, this positive memory can help with their overall memory of the home viewing. If each of the rooms of your home is decorated in a different way, instead of leaving a positive impression on potential buyers it will leave them confused. Too many different styles, patterns, colours and décor items can look unpleasing to the eye, so if in doubt, simplify and tone back. While we’re naturally focused on sight when selling our home, smell and sound can be overlooked. But, these can play an important role in a potential buyer’s subconscious. We instinctually associate unpleasant smells with uncleanliness that we then aim to avoid. Vice versa, we associate pleasant smells with a pleasant lifestyle. 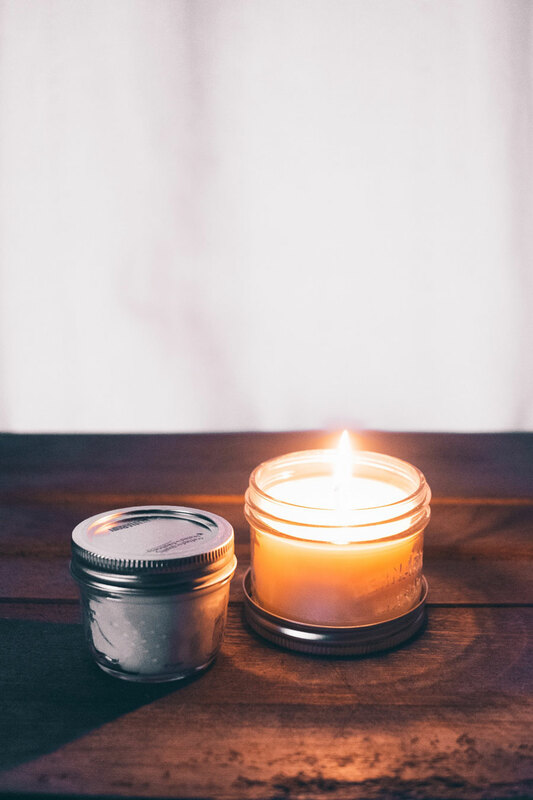 A simple way to encourage a positive sensory memory of your home viewing is to put an oil or reed diffusor at the front door so it’s the first, and last, thing visitors smell. Similarly, noise like that from a water feature creates a calming effect on the body, suggesting living in your home would be relaxing. 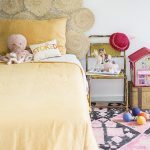 Trying to make your home look like a display home can actually work against you, making it feel a little sterile or unloved. 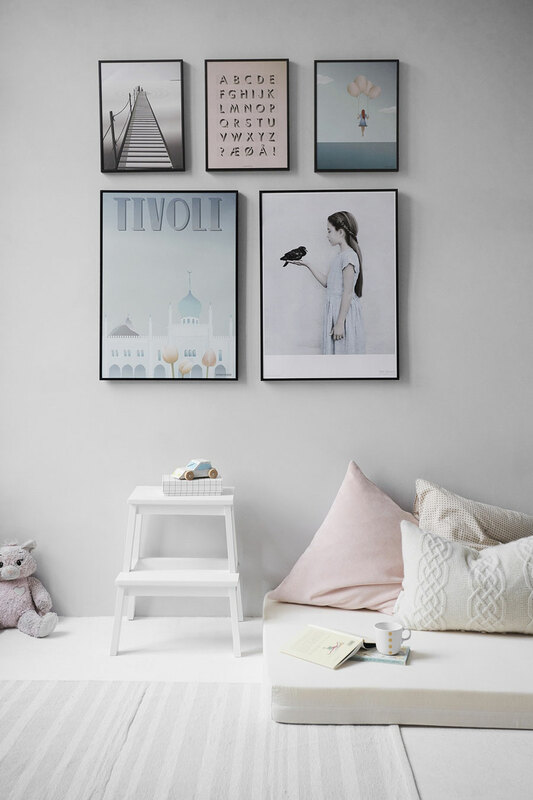 Without having mess around, signs of life like children’s pictures framed on the wall or fresh flowers can make it feel lived in. Avoid perfectly stacked books on the coffee table, or heaven forbid fake fruit on the kitchen bench.